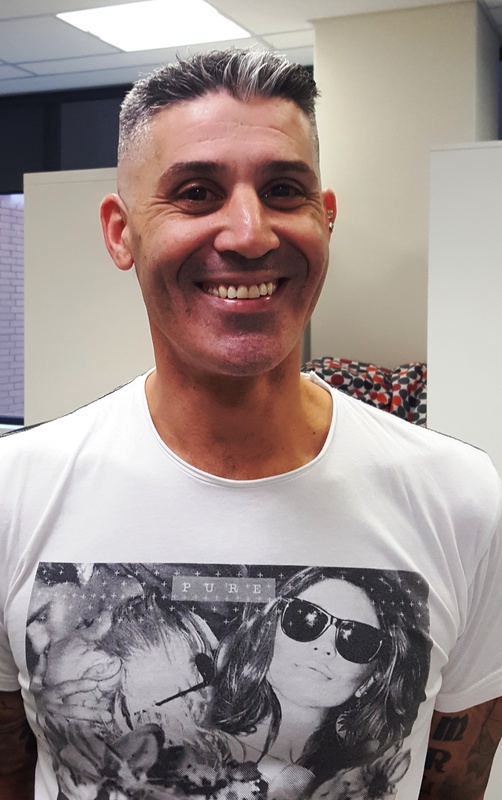 Rem Lotito started training with Master Builders in late 2015, delivering Estimating, Legal, Management, Structural and Contracts units, and backs up his training with a solid background in the building and construction industry. He has been in the industry for over 23 years, within this time was involved in Hard Money Tenders, contract administration and Project Management. Rem worked for Tier 1 commercial and residential builders and worked for the Defence Department on many diverse projects. In these jobs, he has gained an understanding on the importance of quality documentation, processes and procedures and how if this is not implemented within the industry it can cause builders to lose sight and focus on the positive outcomes required by clients out there today. Rem has a solid understanding and knowledge on the changes within the industry when it comes to compliance and our legal obligations as builders. He has worked for both commercial and residential builders and developers. Over this time Rem was involved in very diverse projects, including the construction of 6 Star green rated commercial building in South Australia as well as working in the middle of the Northern Territory doing Aboriginal relocation and various other government projects such as explosive bunkers construction and the new South Australian police Barracks and training centre. Over the following 12 years Jan developed an extensive knowledge in the area of sustainable and energy efficient building, first starting as a builder of R-2000 homes in Canada’s far North in the 1980’s, and later on as a building consultant and building inspector. 1995 saw Jan immigrate to Australia. He soon discovered that the importance of energy efficiency was not widely recognised in construction. To share his knowledge in this area he developed a number of demonstration projects under the names of ‘ The Healthy House”, ‘The Ecohome’ and the ‘Economical House’, which were all built in Sunbury. He received invitations to guest lecture at a number of universities on sustainable building and also developed training programs for energy efficient construction. As an environmental building consultant Jan advises on a wide range of issues to both industry and private clients. As a trainer for Master Builders in Victoria, and 35 years of experience, Jan combines his journalism background with his practical building skills. His focus is strongly on future industry developments with education being the key ingredient. 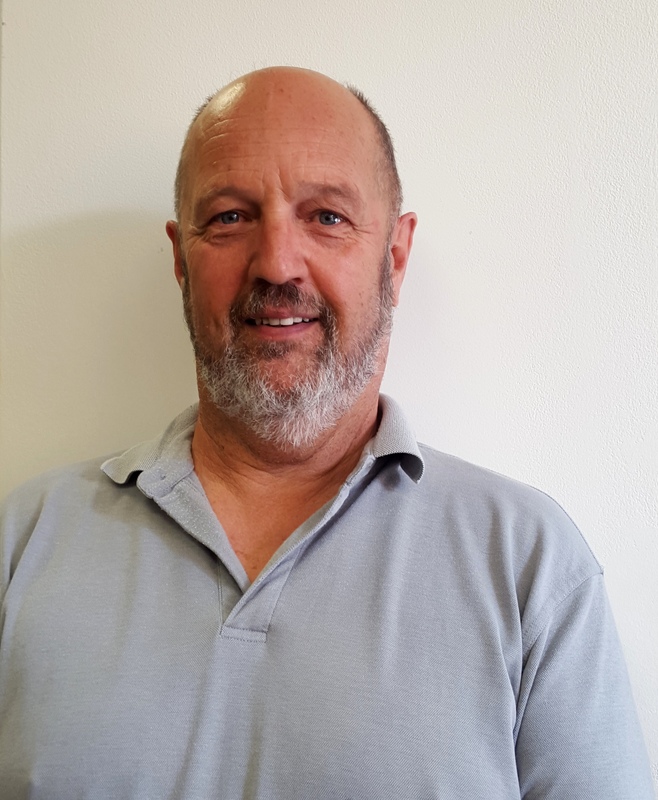 Greg Splatt has been involved in training for many years, specialising in health and safety, risk and emergency management and incident investigation, with qualifications in all areas. 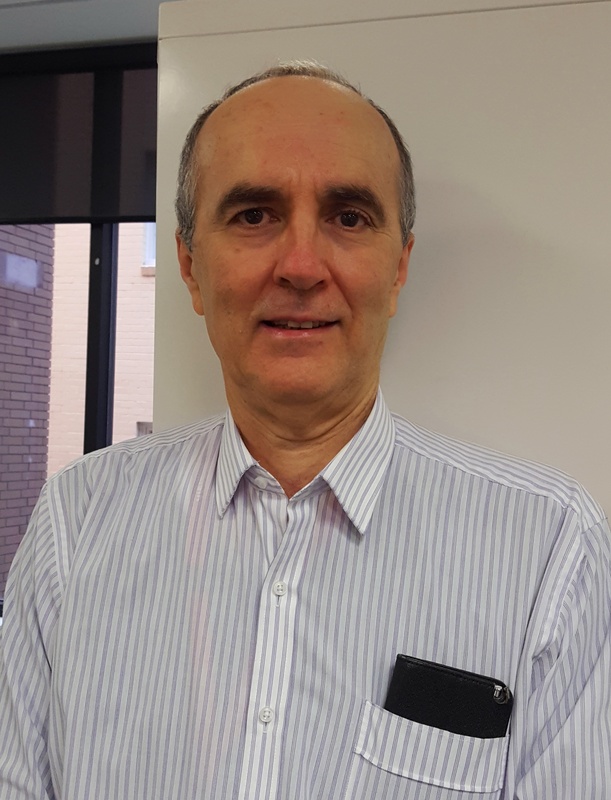 He is an accredited safety systems auditor with experience within the Defence Force and various other government departments, including The ABC and the Bureau of Meteorology. He has completed risk assessments for the staging and production of international theatrical and stage productions as well as many significant civil constructions projects within Victoria. Most recently he has regularly audited the construction of the $1 billion dollar Victorian Comprehensive Cancer Centre facility in Parkville. He is a national WHS manager with a construction company and leads a team of professionals in all states, in both commercial and insurance building. Prior to a career in safety and training, was involved in the emergency services for 15 years and has a wide and varied background within the workplace and is able to draw on these experiences when training. He believes that adult training is all about facilitation and that engaging with students and drawing on their experiences is the best way to advance their knowledge and that everyone learns from each other and that learning in the classroom is best achieved by discussion and debate. 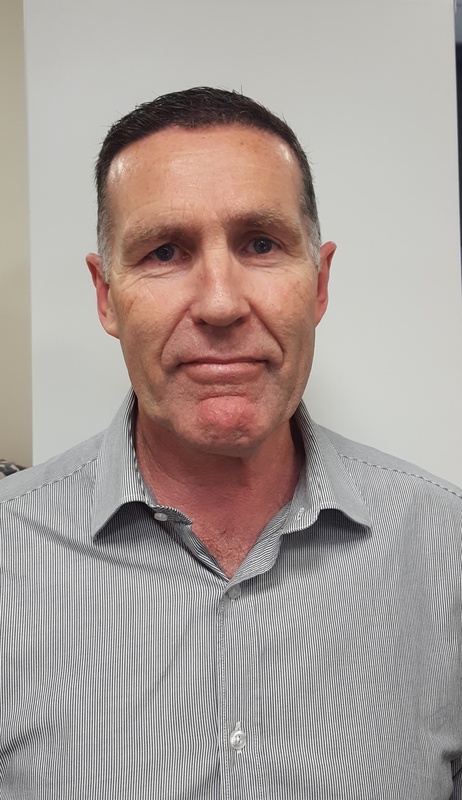 Matthew Dunstan comes from a business background and has expertise as an OHS/ WHS practitioner, trainer, technical writer and auditor. In addition to teaching OHS/ WHS in classrooms, he has extensive experience delivering on-the-job training in areas such as process manufacturing, engineering, plastics, logistics and business. Matthew has OHS experience across a range of industries and the ability to integrate practical OHS into other business areas such as production, environment, training, workplace procedures and quality. Matthew has qualifications in OHS, training, professional writing, engineering (plastics) and quality assurance. He also has a Bachelor of Arts from Melbourne University and a Graduate Diploma of Entrepreneurial Studies from Swinburne. He has had 8 books published by Macmillan Education, Blake Education and Scholastic. Matthew believes in providing service to trainees and the organisations that they work for.